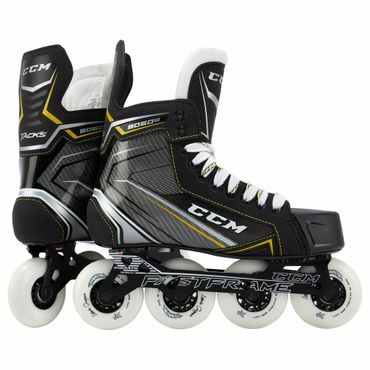 The CCM Tacks 9060 Inline Hockey Skates are awesome Skate with a even better price Point. 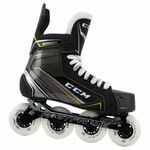 You will enjoy this Skate in all ways. 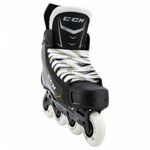 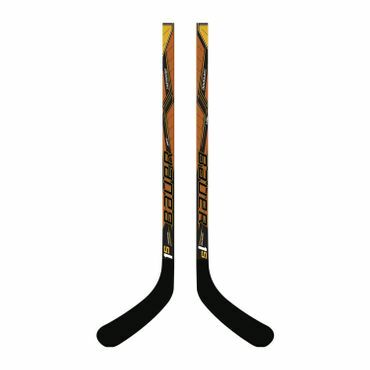 Durable and stiff Skate with a all 80mm Wheel set up. 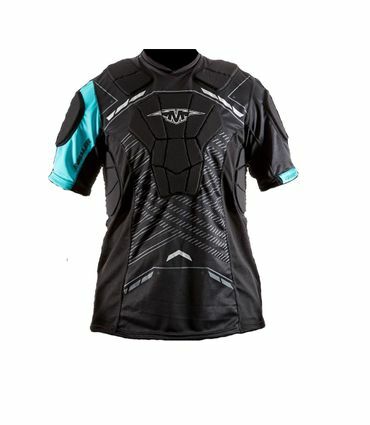 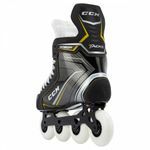 Definately a must have if you are skating for speed and looking for a higher mid level Skate. 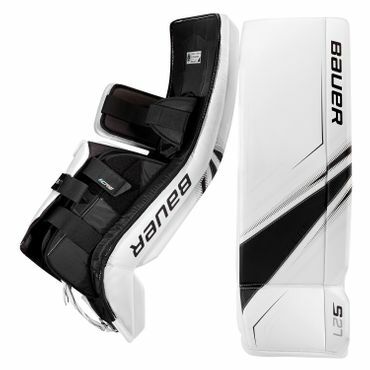 CCM is featuring an HD microfiber liner that helps to keep feet dry and comfortable. 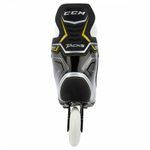 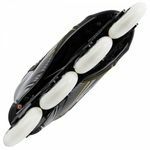 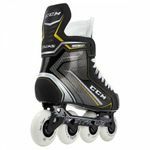 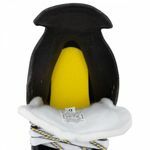 The CCM Tacks 9060R Inline Hockey Skates will have a stiff reinforced outsole, which will provide efficient energy transfer from the foot to the skate. 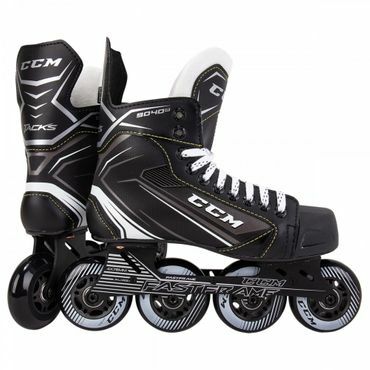 Our opinion is that you can't really make a better move then this Skate. 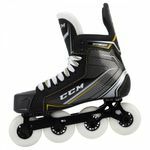 Crazy light for the price point and pretty flexible in Skating. 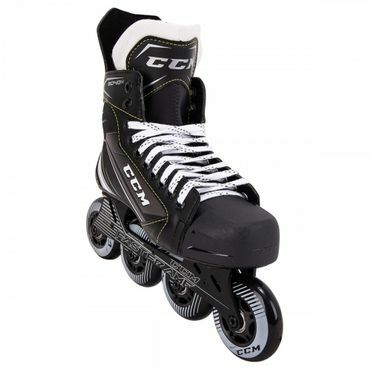 It definately makes fun skating this bad boys.